*Competitive pricing for prescription drugs and other health care products. *We accept nearly all prescription benefit plans and major medical insurance including Medicare, Medicaid, workers comp., and auto accident claims. We also fill 90 day prescriptions, including those for state employees. *We can bill Medicare and Medicaid for Diabetic Supplies, Nebulizer Machines, and Nebulizer Medications. No need to make an extra stop at a home medical supply store for these products. *Professional counseling by a Pharmacist about the proper use of prescription and non-prescription medications. *Experienced Staff, Our staff consists of a Registered Pharmacist, a Registered Nurse, and several experienced Pharmacy Technicians. *Free Local Delivery of prescriptions. *Feel welcome and comfortable in your neighborhood pharmacy every time you visit. Comfortable waiting area offering television and local newspaper while you wait. Although you won’t be waiting very long! *Children in the car? Bad weather outside? Drive-Thru Service for Your Convenience. *Large selection of products. If we don’t have it, we can get it for you the next day. *We offer all the benefits of national chains with the highly personalized care you expect from a family run business. 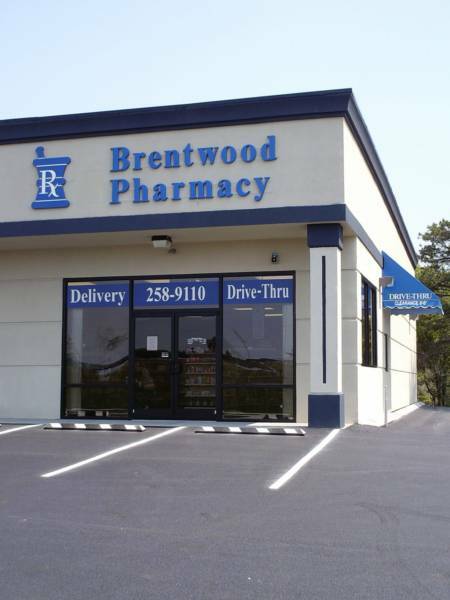 Brentwood is family owned and operated. *Locally owned business means local community support. *Unless you are required by your insurance to use a certain mail order pharmacy, you have the right to have your prescriptions filled at the pharmacy of your choice. *There are some exclusions to this, but If a pharmacy accepts your insurance, then your co-pays are the same no matter where you have them filled. *Transferring a Prescription isn’t a hassle. We can quickly and easily get your prescriptions transferred for you. 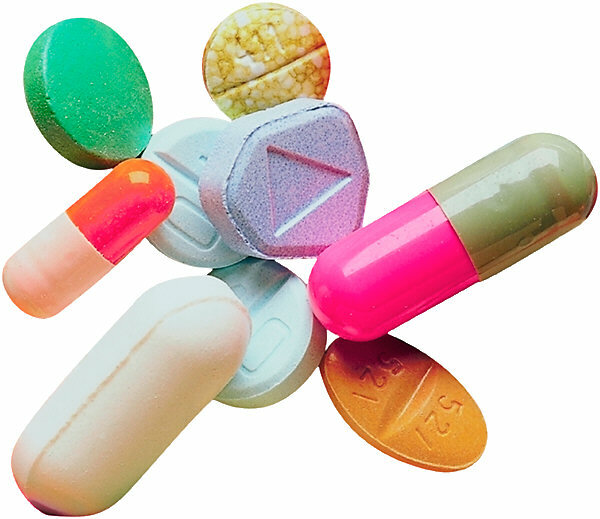 Simply call us or stop in with a list of your medications and we will take care of the rest!